The 3+1 scheduling format continues through all 3 years of training. 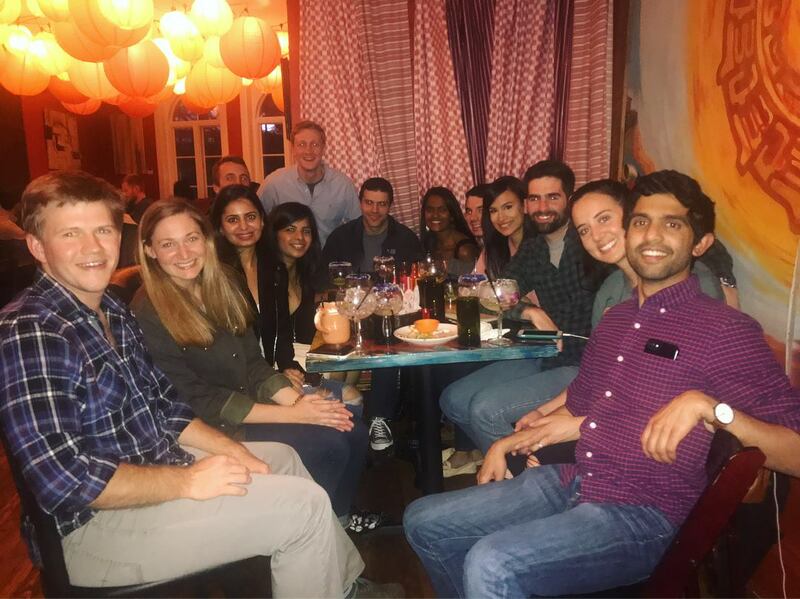 During the second year of residency, all residents complete their ACGME-required rotation through the Emergency Department. Second year residents will also have the opportunity to choose 4-5 electives and have input into what inpatient rotations they would prefer to rotate through. Upper level residents are expected to function as leaders of the care team. 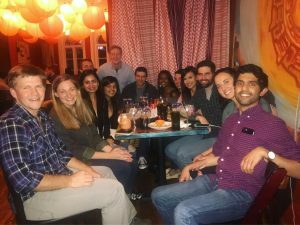 Second-years see all admissions to the team, participate significantly in inpatient clinical teaching for the interns and medical students, and serve as an advocate for patients’ longitudinal care. Residents frequently assume primary care responsibility for patients who lack an identified community physician, thereby optimizing the continuity of care experience. On inpatient and ambulatory subspecialty services, residents receive training from fellows and subspecialty attendings who serve as primary attendings rather than consultants as in many hospital systems. These interactions aid residents in clarifying direction for their future careers. Inpatient – One 3-week ED rotation, as well as 7-8 inpatient rotations comprised of a combination of General Medicine, Digestive Health focused General Medicine, Medical Intensive Care Unit, Coronary Care Unit, Acute Cardiology Service, and Hematology/Oncology. Outpatient – Thirteen +1 weeks which include 4-5 half-days of continuity clinic, 2-3 half-days of subspecialty clinic, and a half-day for administrative time. Elective – Choose 4-5 rotations from an expansive list of electives in outpatient medicine clinics and inpatient consult services, as well as off-service clinics (see complete list »). Inpatient – One 3-week ED rotation, as wells as 6-7 inpatients rotations comprised of a combination of General Medicine, Digestive Health focused General Medicine, Medical Intensive Care Unit, Coronary Care Unit, Acute Cardiology Service, and Hematology/Oncology. Outpatient – Thirteen +1 weeks which include 4-5 half-days of continuity clinic, 2-3 half-days of subspecialty clinic, and 2 half-days for research and administrative time. One 3-week rotation at Orange Primary Care Clinic, about 30 minutes from Charlottesville.